Celebrate the Grand Opening of Fire Station 14. 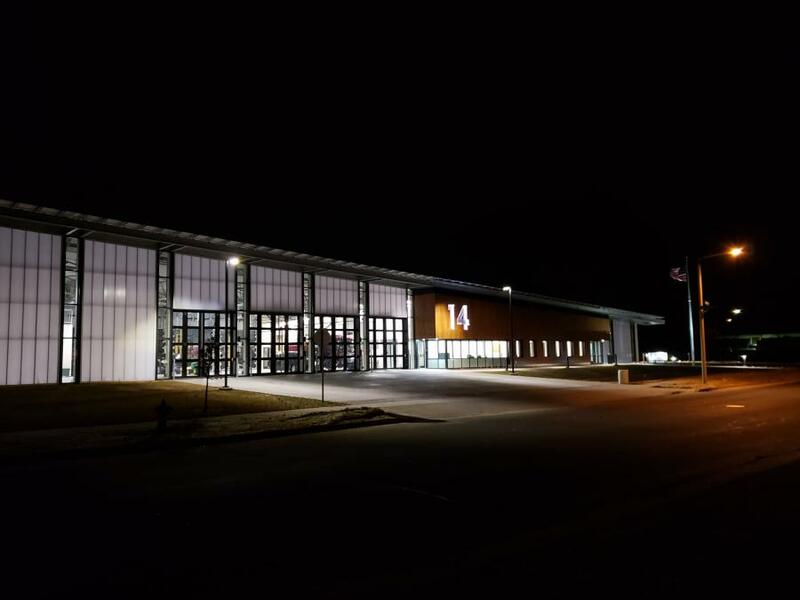 The opening of the city’s newest and much-anticipated fire station on Madison’s southeast side will be commemorated with a ceremonial uncoupling of fire hose, free fire station tours, cake, and refreshments. Fire Chief Steve Davis, Madison Mayor Paul Soglin, District 16 Alder Michael Tierney, former District 16 Alder Denise DeMarb, and many others will be in attendance.